Leprechauns, Corrigans, Brownies, Elves, and other magical creatures from the Twilight Realms. 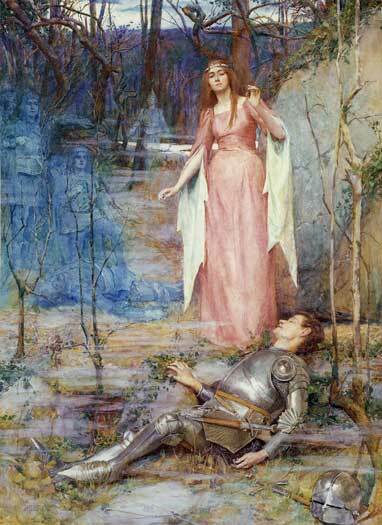 The Banshee is an ominous spirit of the Irish fairy realms whose presence foretells the loss of a life. This “woman fairy” (from bean, a woman, and sidhe, a fairy), announces an imminent death with her mournful and terrifying keening. When she can be seen and not just heard, the Banshee usually appears as a beautiful woman, often clutching a hairbrush. 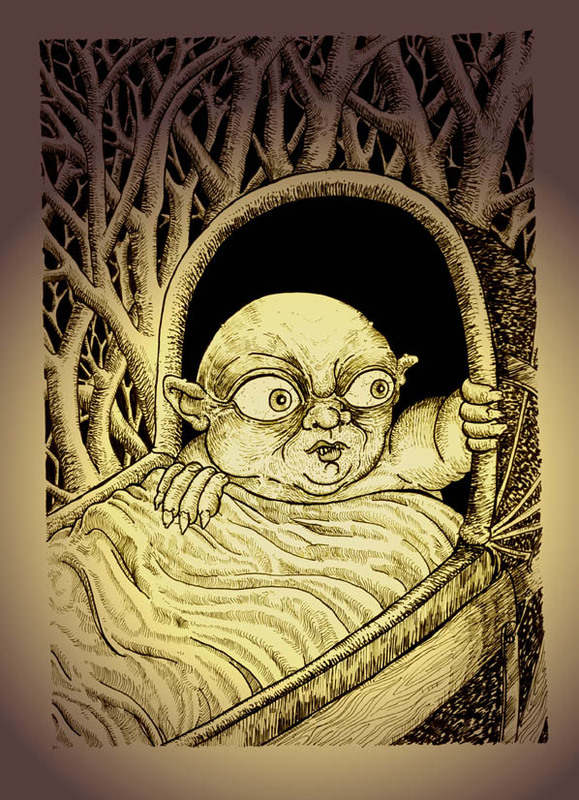 In Scotland she is bean nighe (the Washerwoman, whose spectral form can be seen washing the bloody clothes of the soon-to-die), while in Wales she is Gwrach-y-rhibyn (Hag of the Mist). 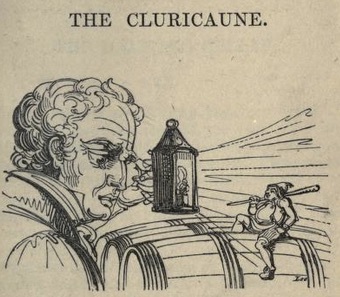 Wood engraving from Fairy Legends and Traditions of the South of Ireland (Croker). The Dullahan is a headless horseman from the Unseelie Court of the Irish fairy realm. 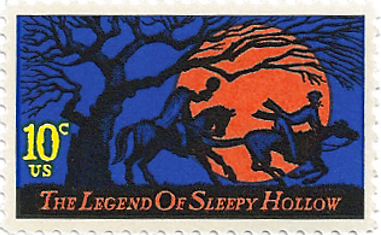 Although in “The Legend of Sleepy Hollow,” the mysterious rider is implied to be only a man in disguise, the early American short story’s antagonist is modeled from legends of the Dullahan.